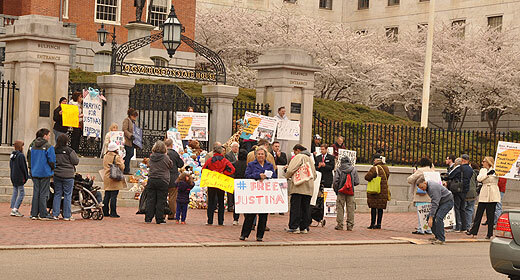 Battle to free Justina Pelletier continues in Massachusetts! 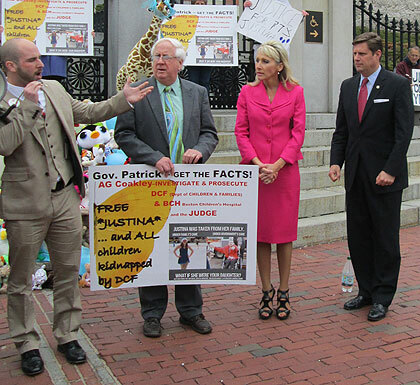 Battle to free Justina Pelletier continues in Massachusetts -- on the streets and in the State House! 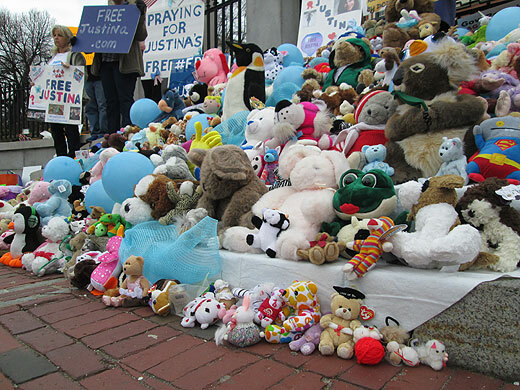 Last week, Massachusetts Governor Deval Patrick stated that the decision to remove Justina from her parents was made "based on a detailed record of the history of neglect in the home." That was blatantly false, and the local press wasted no time excoriating the Governor for this unwarranted attack on the family. 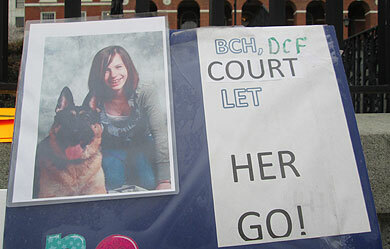 But also last week, Governor told a family representative that he wanted to get Justina home and that his administration has "appeared in court to have her sent home to Connecticut" but that "the court has jurisdiction in this matter, not us." 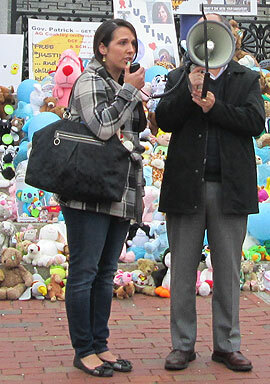 On Thursday, the Governor's Health and Human Services Secretary John Polanowicz wrote an email to the Connecticut media, where Justina's family lives, saying that Massachusetts would like to release Justina, but "DCF does not have the authority to determine when and if custody should be returned to Justina's parents" because of the judge's ruling "that it is in the best interest of Justina to remain in DCF custody for now. "